HD TC shift linkage kits from Boostwerks! Thanks in part to the numerous pre-orders we've received of this kit by many generous CF members, we are now able to offer this kit to the masses! The kit is a heavy duty replacement linkage which vastly simplifies and improves the shifting of the 231 transfer case. 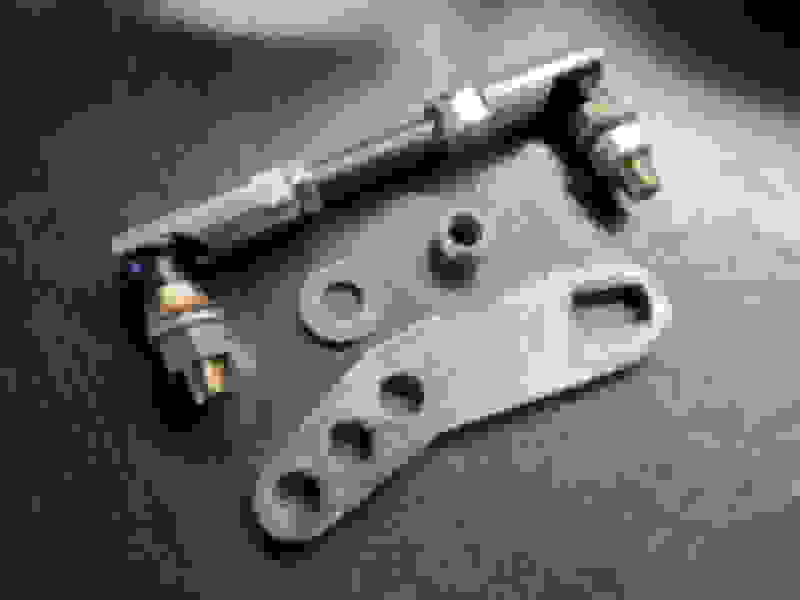 Simple and robust, this linkage will greatly improve shifting function and reliability. It is adjustable to work for those who have clocked the case as well. Mfg'd from a combination of zinc plated and stainless steel components the kit is likely to outlast your rig. This kit is specific to the AW4 and 231 transfer case! Be sure to check out our other kits if you have a manual or the 242 case. Quality products, service and happy customers is our goal! With over 30 kits in stock at any point in time, same day shipping is the norm! Bump! Thanks for the orders CF! Be sure to check out our other products as well! Quality is what we sell. 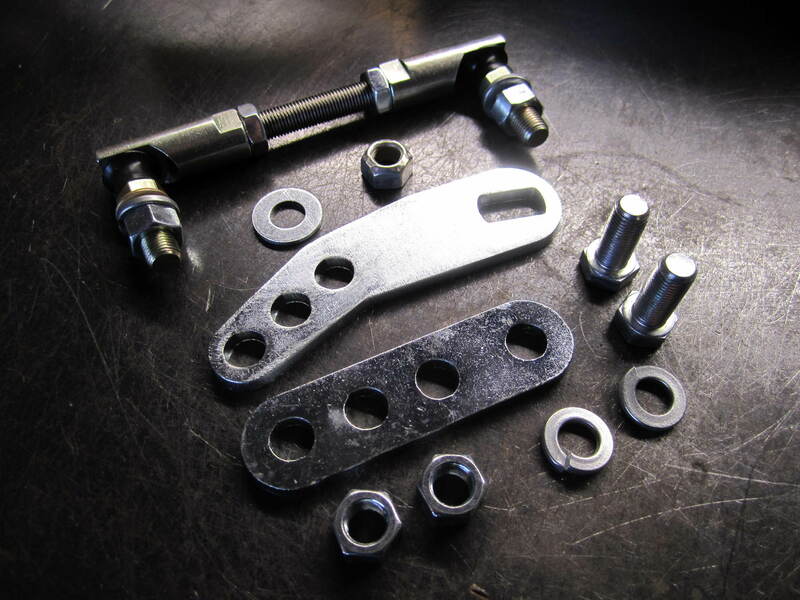 242 shifter extension tabs are coming! Is it true this doesn't work on a 231 with a 1" transfer case drop? 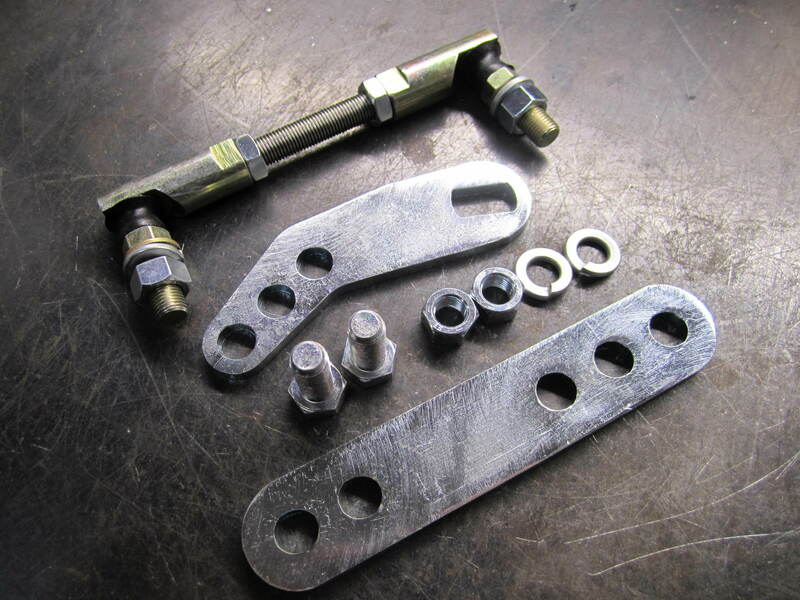 A TC drop will change the geometry of the linkage, so it will require the use of our 231 drop linkage kit. Last edited by Boostwerks.com; 11-12-2015 at 10:03 AM. Last edited by Boostwerks.com; 11-12-2015 at 10:18 AM. Bump! Thank you all for the orders as well as the great reviews! Waiting on that 242 kit! Thank you for the orders CF! 242 kits are now in stock and on the website! will this work on my 92 4.0 sport with the 231 manual trans ?